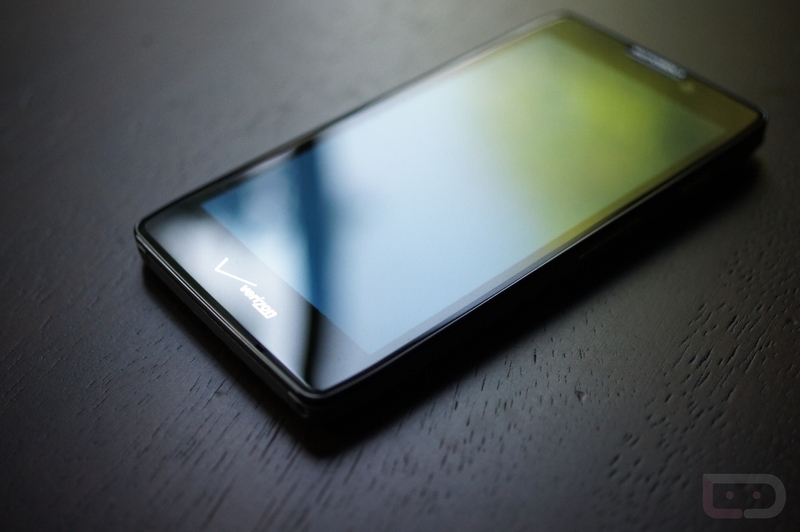 The week has come for Motorola fans – it’s DROID RAZR HD and RAZR MAXX HD launch week. According to the poll we ran in late September that asked, “What Verizon phone are you most interested in?” you picked the RAZR HD over the Galaxy Note 2 and the 5″ 1080p HTC device. Clearly, Motorola still makes you tingly inside, even after years of locking bootloaders and frustrating the developer community. So today, we are happy to announce that we have a RAZR HD in hand and are ready to start putting it through a variety of tests to help you decide if this phone really is your best option. We’re going to focus on battery life, the big 4.7″ HD display, camera, and whether or not Moto did enough to make this stand out over the quad-core powered tablet-phone hybrid devices that are flooding the market. To kick off our coverage, I walked through a quick unboxing to give you a feel for the phone, it’s looks and the version of Blur that we have seen on devices like the RAZR M. Ready? Still excited? Motorola’s high-end materials are clearly in play here, giving the RAZR HD a more industrial feel over the soft plastics that other OEMs have chosen over the years. There is a metal band that runs around the phone that houses the Power and Volume switches, which I admit in the video, seem very sharp to the touch. I don’t think that’s a problem, just an observation. The display is beautiful at first glance. It’s an HD Super AMOLED, so the colors really pop. I haven’t had enough time with it to tell if it even compares to what LG put in the Optimus G (our review), though. While cruising around the device, I haven’t noticed any stuttering, which makes sense since it sports a Snapdragon S4 processor and 1GB of RAM. Overall, I like the industrial design, feel in hand, and am ready to see how long it can last on a single charge. Battery life is the big selling point with Motorola phones these days, so let’s see how it stacks up.